This lovely art featuring sleeping cats and etherial cat-like creatures is from UK-based artist and illustrator Ella Goodwin. Ella’s background in illustration, animation and design is evident in her beautiful work. Ella’s art reflects her love of cats combined with travels in Japan and whimsical fairytales. Each piece tells a little story, for you to interpret. You can find art prints and many other items featuring Ella’s art in the Shop Miss Ella Etsy shop. Having loved Japanese art and culture from childhood and cats from even before that (! ), I find these very graceful and lovely. Thank you for sharing! her work is lovely and whimsical! 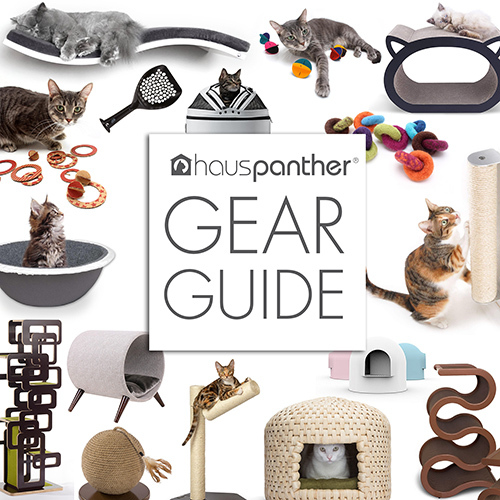 oh my gosh, i love that house cat print. i have two gray cats and they are the best part of my home. need this print.